I just love Owen Wilson. He is just so funny. So, I am really happy to share with you the newest trailer for Cars 3, which will be hitting theaters in June. 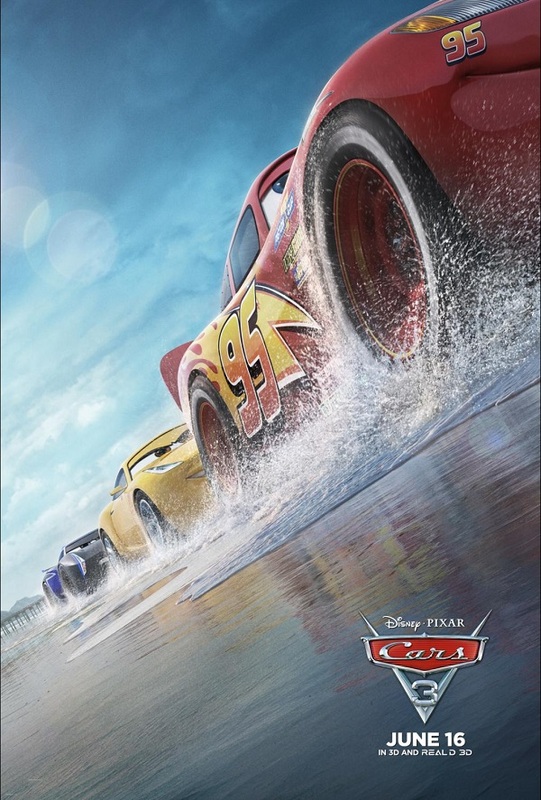 Also starring Cristela Alonzo and Armie Hammer, Cars 3 looks like it’s going to be a really fun addition to this franchise.